Das größte Musikfestival der Welt findet zurzeit in der kalifornischen Wüste statt. Es gilt mittlerweile als trendgebend für Mode und Stil weltweit. Ähnlich wie Woodstock vor 50 Jahren. Der Ort Coachella wurde 1876 an der Southern Pacific Railroad gegründet, der Bahnstrecke, die die Ostküste der USA bei New Orleans mit der Westküste bei San Francisco verbindet. Es liegt im Riverside County in Kalifornien in der Colorado Wüste. Palm Springs ist ca. 50 km, Los Angeles ca. 200 km und die mexikanische Grenze ca. 150 km entfernt. Das Coachella Music and Art Festival findet seit 2001 regelmäßig statt, jedes Jahr mit bis zu 100.000 Besuchern. Das Besondere: Es findet an zwei Wochenenden hintereinander statt, wobei die Bands jeweils an beiden Wochenenden spielen. Das gesamte Programm wird also innerhalb einer Woche komplett wiederholt. Was natürlich entsprechend mehr Menschen die Möglichkeit gibt dabei zu sein. Dieses Jahr sind bei Coachella 232 Musikgruppe/ Sänger*innen angekündigt, ein wahres Mammutprogramm. Die bekanntesten Musiker sind dieses Jahr Beyoncé, Eminem, Jamiroquai, The Weekend, Jean-Michel Jarre, SZA, Haim, Tylor, ODESZA und viele andere. 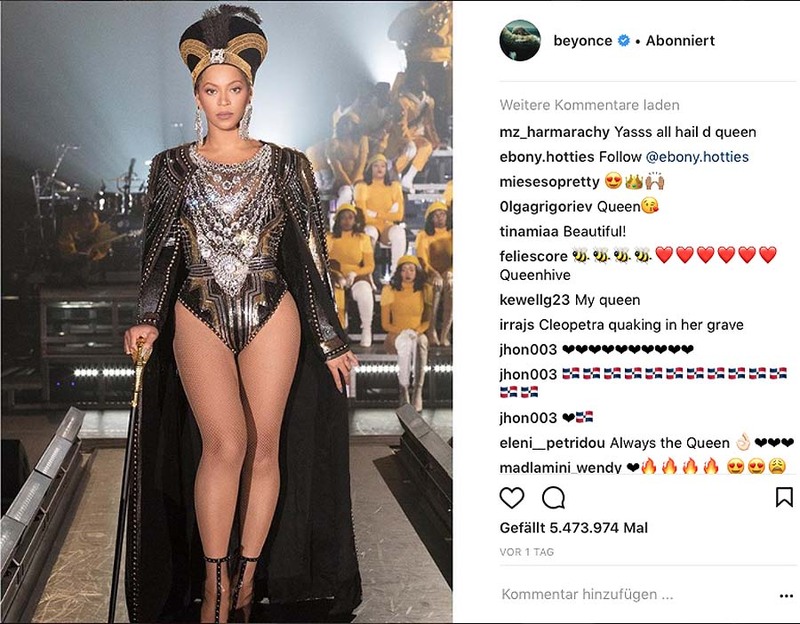 Besonderes Augenmerk liegt aber auf BEYONCÉ, die zum ersten Mal nach ihrer Babypause auftritt und hier ihre Tournee „on the run tour II“ 2018 beginnt, die sie in diesem Sommer am 28. Juni auch in das Olympiastadion nach Berlin bringen wird. Bei BEYONCÉS Auftritt wird nicht nur auf die Musik, sondern auch auf ihr Outfit geachtet. Denn die Mode auf dem Coachella Festival hat große Bedeutung. 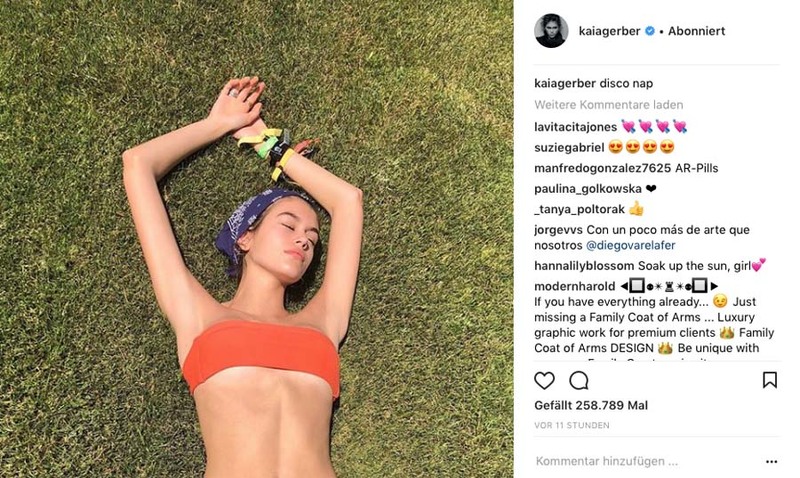 Schon seit mehreren Jahren schaut die Modewelt bei jedem Coachella sehr genau auf das, was Musiker und Festivalbesucher tragen. Die Marke H&M brachte 2014 eine eigene Coachella Linie heraus. Auch die britische Modekette Topshop ist mit einer eigenen Coachella-Kollektion dabei. Und dieses Jahr werden sogar Top Marken wie Dior, Moschino oder Puma hier eigene Partys schmeißen. 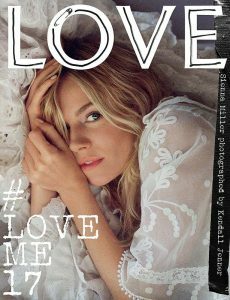 Nachdem jahrelang auf einen Woodstpock inspirierten Look gesetzt wurde, mit Blumenkränzen im Haar, langen, fließenden Gewändern à la BoHo Style (einem von Sienna Miller im Jahre 2003 aufgebrachten Stil mit langen, bedruckten oder bestickten Kleidern), Fransenjacken und Römer-Sandalen, kommt dieses Jahr wohl etwas Neues. Ein großer Trend auf jeden Fall: Jeans-Short, auch schon mal Hot-Pants genannt, so ausgewaschener und verfranzter, um so besser. The largest music festival in the world is currently taking place in the California Desert. It is now considered trend-setting for fashion and style worldwide. Similar to Woodstock 50 years ago. Coachella was founded in 1876 as a small town on the Southern Pacific Railroad, the railroad that connects the east coast of the United States at New Orleans with the west coast at San Francisco. It is located in Riverside County, California, in the Colorado desert. Palm Springs is about 50 km, Los Angeles about 200 km and the Mexican border about 150 km away. The Coachella Music and Art Festival has been held regularly since 2001, each year with up to 100,000 visitors. The special feature: It takes place on two weekends in a row, with the bands playing on both weekends. The whole program will be completely repeated within a week. Which of course gives more people the opportunity to be there. This year Coachella announces 232 music group / singers, a true mammoth program. On several stages the bands play at the same time, so you can go from one to another and stay where you like best. The best known musicians this year are Beyoncé, Eminem, Jamiroquai, The Weekend, Jean Michel Jarre, SZA, Haim, Tylor, ODESZA and many others. However, special attention is given to BEYONCÉ, who performs for the first time after her maternity leave and starts her tour on the run tour II 2018, which she will also bring to the Olympic Stadium in Berlin this summer on June 28th. At BEYONCÉS performance, attention is paid not only to the music but also to her outfit. The fashion style at the Coachella Festival is very important. The fashion industry is looking very closely at what every musician and festival visitor is wearing. The H & M brand launched its own Coachella line in 2014. The British fashion chain Topshop is also present with its own Coachella collection. And this year even top brands like Dior, Moschino or Puma will throw their own parties here. After years of looking for a woodstuck-inspired look, with floral crowns in the hair, long, flowing bohemian-style dresses (a style worn by Sienna Miller in 2003 with long, printed or embroidered dresses), fringed jackets and Roman sandals, this year something new is may be coming. A big trend in any case: jeans shorts, sometimes called hot pants, washed out and tangled.